Peer Recovery Coaches bring hope by sharing their experiences and promoting a sense of belonging. Peer support is effective. It improves the quality of life; improves whole health, and it improves engagement and satisfaction with services and supports. Peer support has existed in the behavior health field for decades; however, its rapid growth in recent years is due to the increasing evidence supporting its effectiveness, particularly in addiction recovery. What are Peer Recovery Coaches? 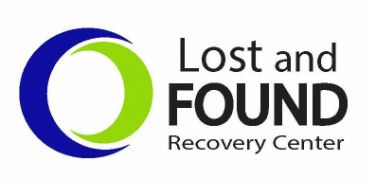 Recovery Coaches use their own personal experience with addiction and recovery to: establish rapport; serve as a pro-social model; offer insight to the individual's care team; and provide support focused on advocacy, coaching, and mentoring. Health: Choices that support one's overall well-being. Community: Relationships and social networks that provide support, friendship, and love.